Plane 4 | Just Shooting Memories! 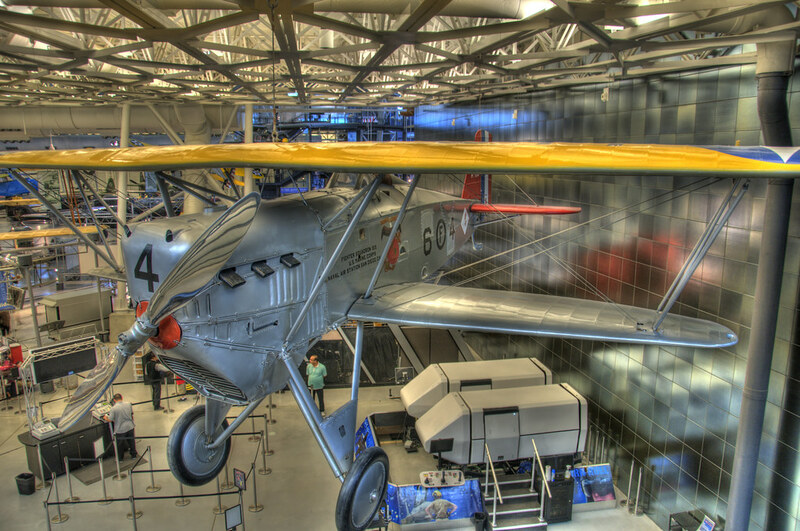 This is one of the first planes you see when entering the Udvar-Hazy space center. You begin to get a feel for the size of the place, but until you stand at one end and look to the other, you really can’t understand. This plane is about 30 feet in the air. I took a few photos in this building. Somewhere in the neighborhood of several hundred and still feel like I did not get enough. P.S. If anyone is paying attention, this one is a few hours early.